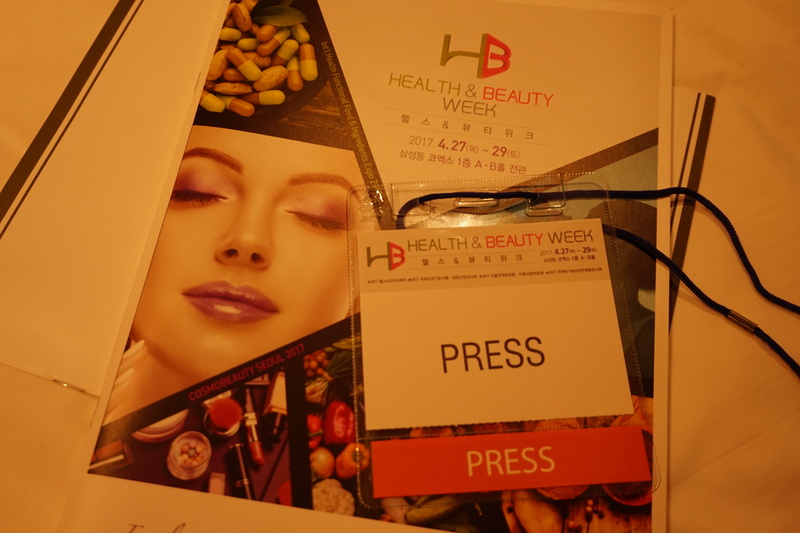 From 15th-17th May 2017 Beautyworld Japan took place in Tokyo, Japan. 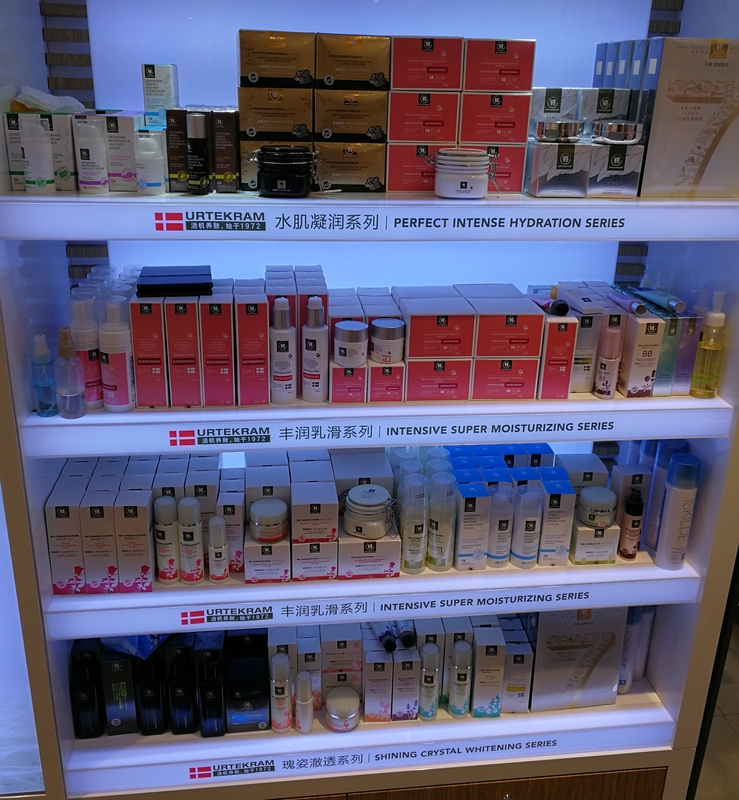 It was my first visit to Beautyworld Japan and my second Japanese C&T trade show – click here to read my show report of CosmeTokyo 2014. 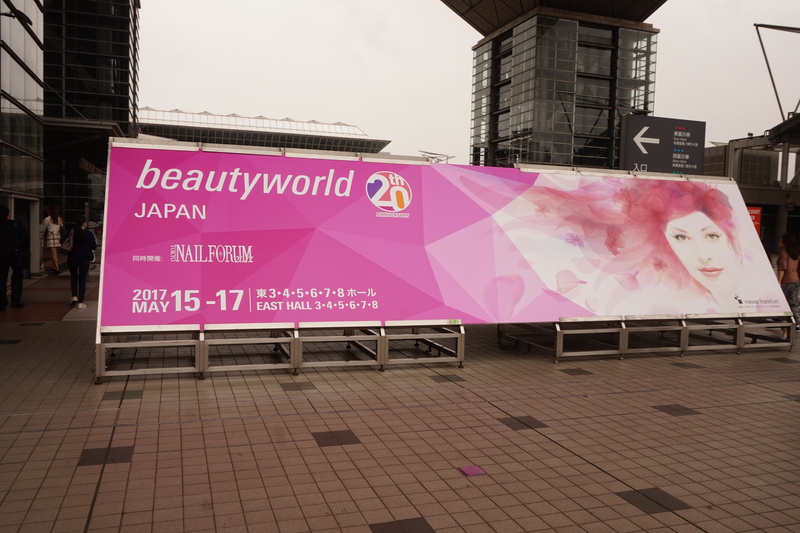 According to organisers Messe Frankfurt, the 20th edition of Beautyworld Japan was a success: 634 exhibitors from 16 countries and regions presented themselves and their brands at the show. The majority of exhibitors – 526 – came from Japan, the rest were from overseas. And a total of 72,594 visitors attended the trade fair at Tokyo Big Sight exhibition centre. 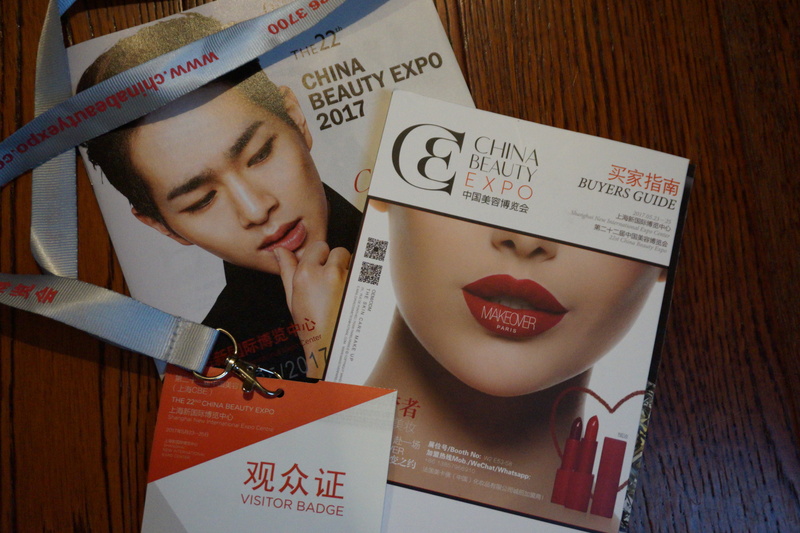 Click on the link below to read more about Beautyworld Japan 2017! 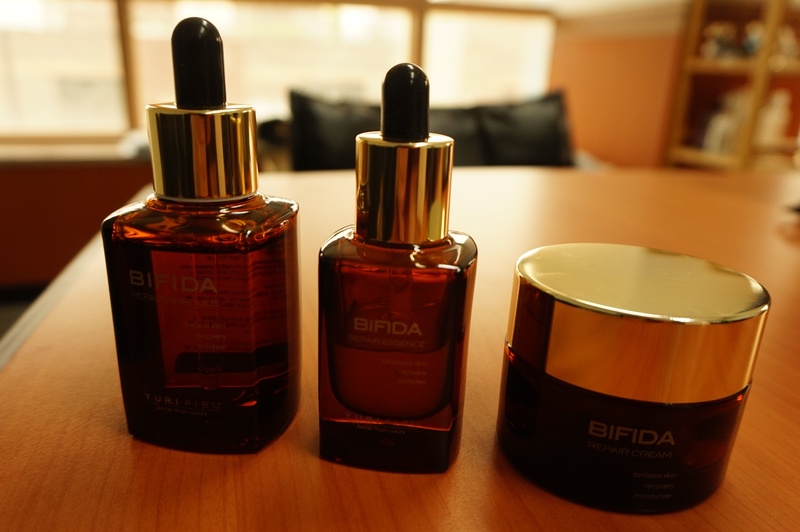 This is more of a pictorial article! I was in Ginza a few days ago and whilst I was navigating my way through Ginza subway station I almost accidentally strayed into Tokyu Plaza department store. Like so many of Tokyo’s department stores and malls, Tokyu Plaza has several direct exits to the underground public transport system. On my way to the Marounochi line I saw one of the exits for Tokyu Plaza and went in; was charmed by the food places and restaurants in the basement levels and decide to explore the store further. 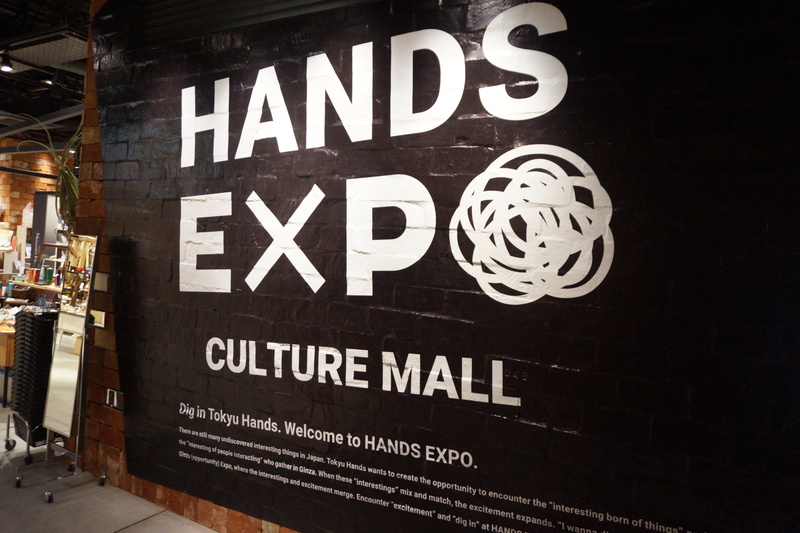 And this is how I ended up walking around the Hands Expo Culture Mall for almost an hour, admiring arts, crafts and foods from all over Japan. 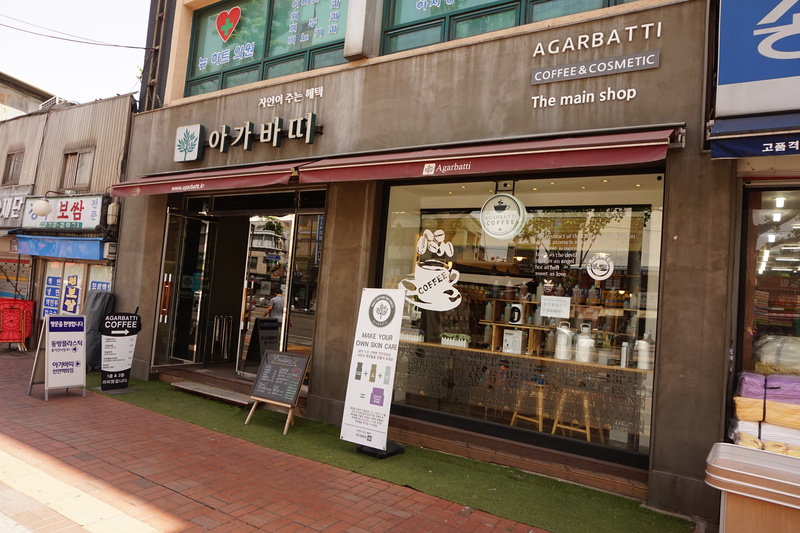 I discovered this store purely by accident: I was actually walking to Gwangjang Market when I saw the sign “Coffee & Cosmetic” on the other side of the street. These are two of my favourite things; so I obviously had to go and check this out. Turns out that Agarbatti is a really cool DIY cosmetics store / garden café. See the picture below? That’s the motto of the Fragrances Bar in Berlin’s Ritz-Carlton Hotel. And believe me, the cocktails in this bar are indeed works of art! 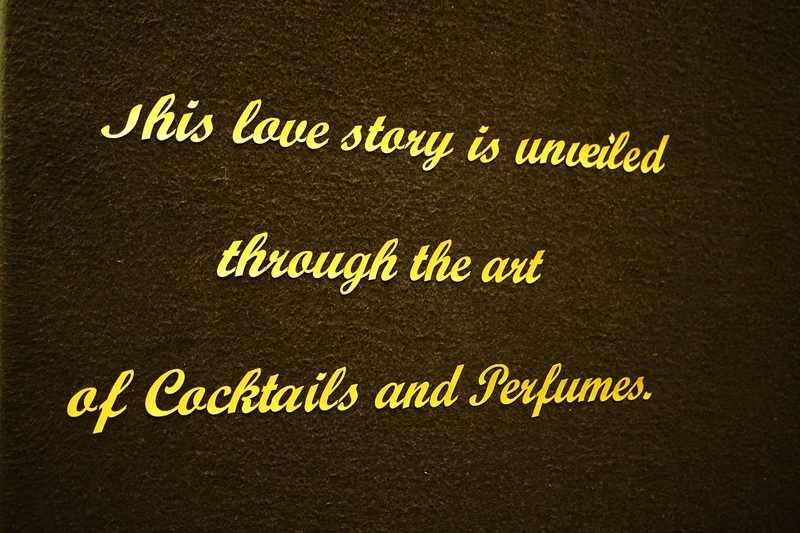 As you might have guessed, the drinks in the Fragrances Bar are inspired by perfumes. However, Arnd Henning Heissen – creator of Fragrances and bar chef of Ritz-Carlton’s Curtain Club – takes his innovative mixology/perfumery project one step further. The Fragrances Bar does not offer a conventional paper-based list of beverages. Instead, the bar’s cocktail menu is olfactory, three-dimensional and fully interactive.